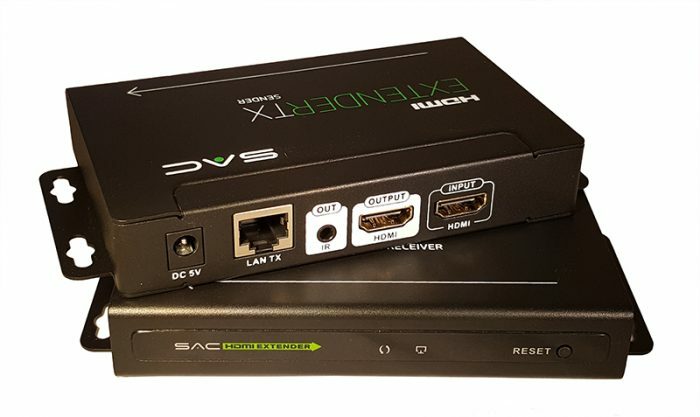 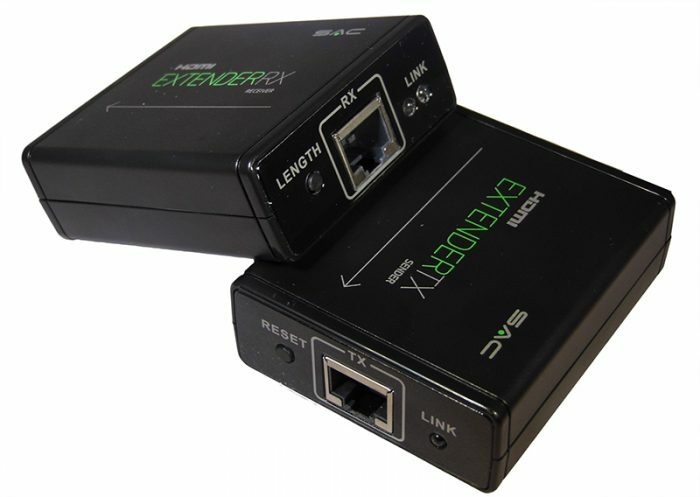 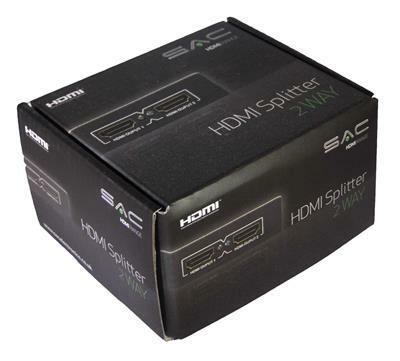 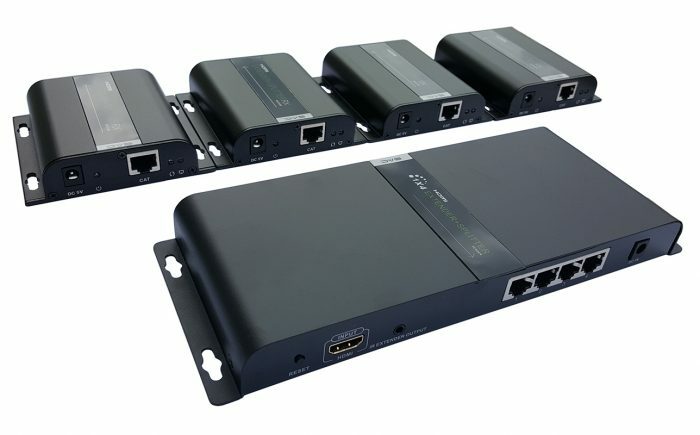 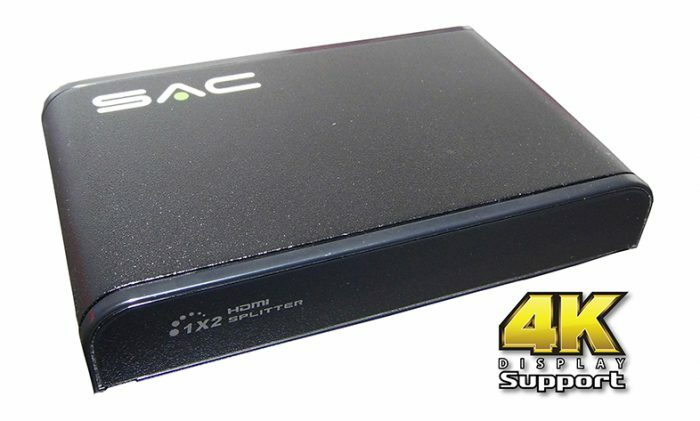 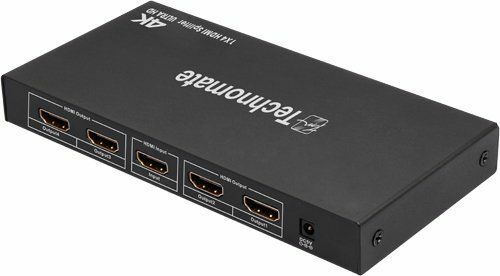 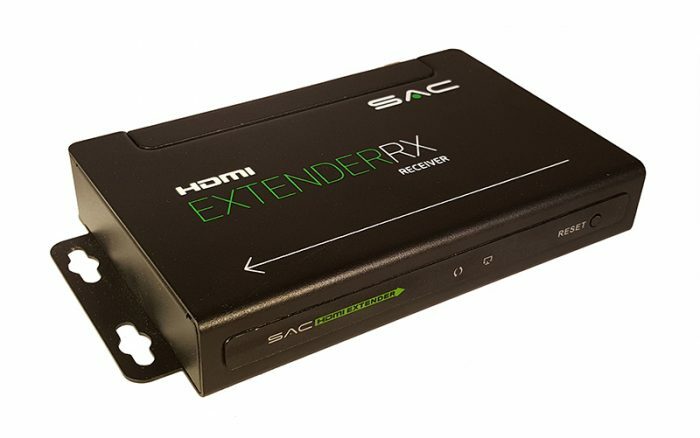 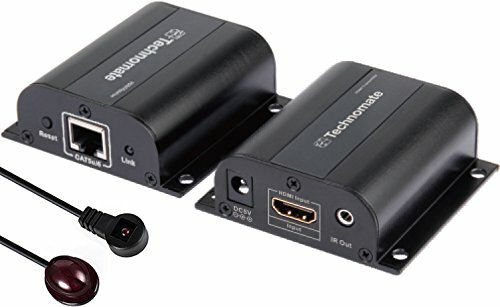 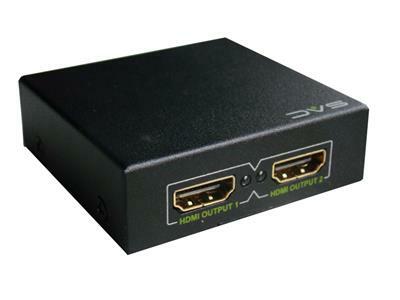 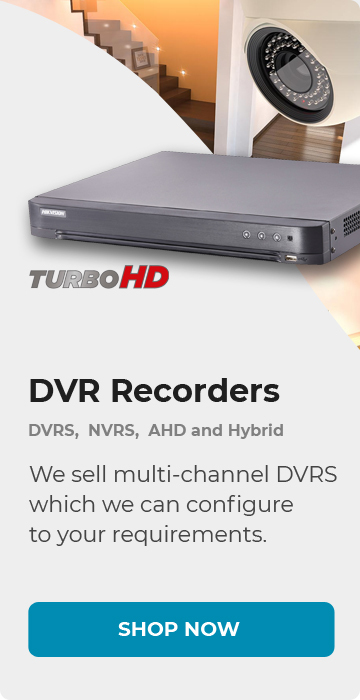 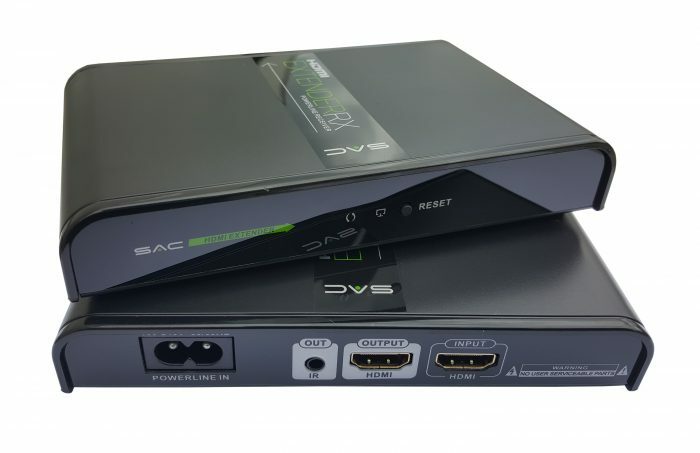 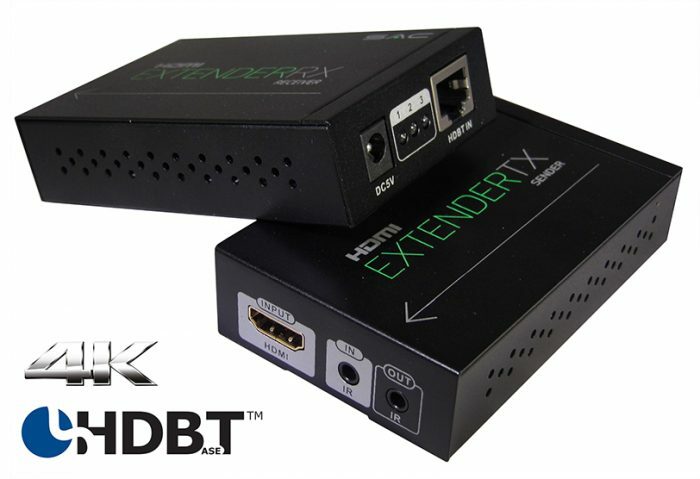 This splitter has a single HDMI source input and 2 HDMI outputs . 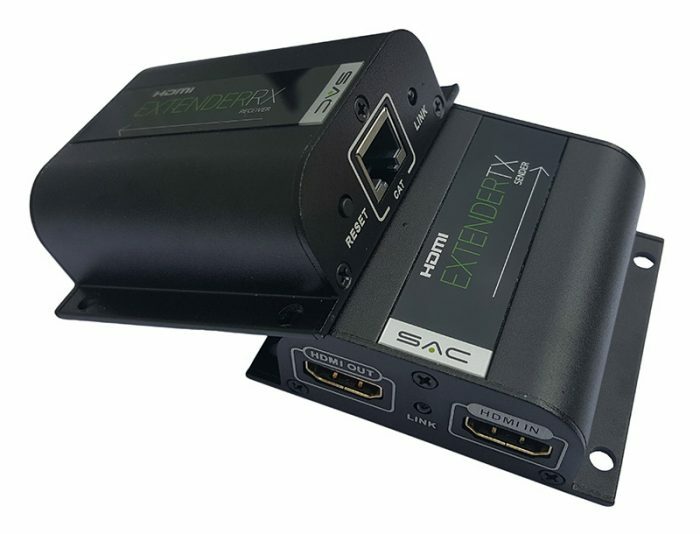 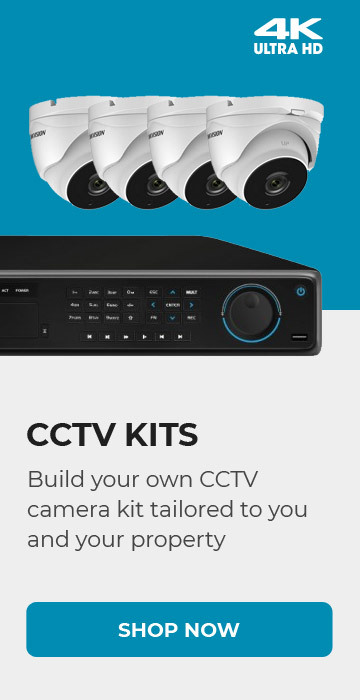 It can distribute the source to either both displays simultaneously and is ideal for many applications such as home entertainment, hotels, bars, pubs, shops, conference rooms, presentations & many more. 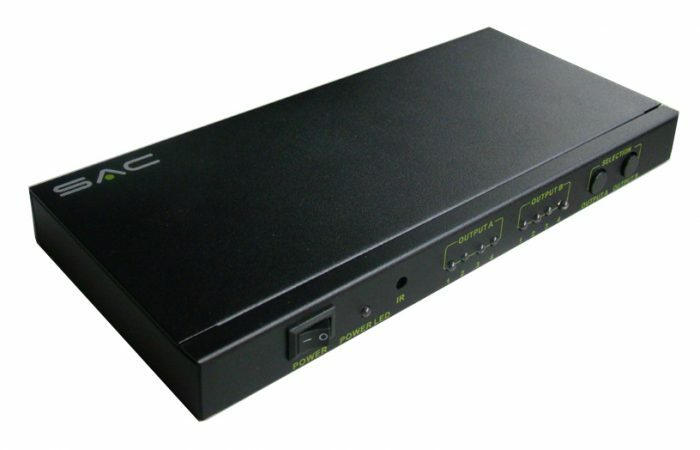 Retail packaged with power supply and instructions.